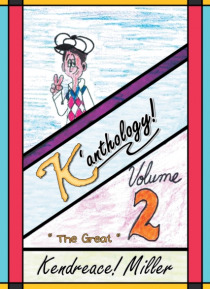 IHG® Rewards Club - eBook - K'anthology! The Can in Kanthology. One never really knows or realizes their full promise or potential until it is placed before them in the form of a gift or blessing. This particular gift came from God was planted like a mustard seed of faith in the mind and shines like a beacon of light in the heart. Every time one gives a small piece of oneself to another, no matter who they may be, it is enriching and enl… ightening. That is enough to inspire this writer to be what he has become. This is Gods way of telling him, Yes, you can!